ALPHA Television Services (Birmingham) Limited provide studio facilities and operational staff to A.B.C. and A.T.V. for programmes originating from the Midlands. We are not responsible for devising, scripting or casting programmes, nor do we employ Producers or Directors. This is taken care of by A.T.V. or A.B.C. but as soon as a particular programme has been organised in this respect and a Director has been allocated to it, the Alpha Production service begins. Normally this will be several weeks before the proposed transmission date, and the final success of the programme will to a large extent depend, in the ensuing period, on the Director’s precise programme requirements being passed on accurately and in good time to the Alpha staff concerned. As some Directors are based in London, and therefore, to make sure that no information goes astray, it is all sent to Alpha’s Production Office, the focal point if you like, and then channelled off to the specialised production departments, namely Design, Cameras, Lighting, Floor Managers, Sound, Scenes, Property Department, Wardrobe and Make-up. To illustrate how Alpha’s production services play their part let us consider as an example, a play that is to be transmitted from these Studios. 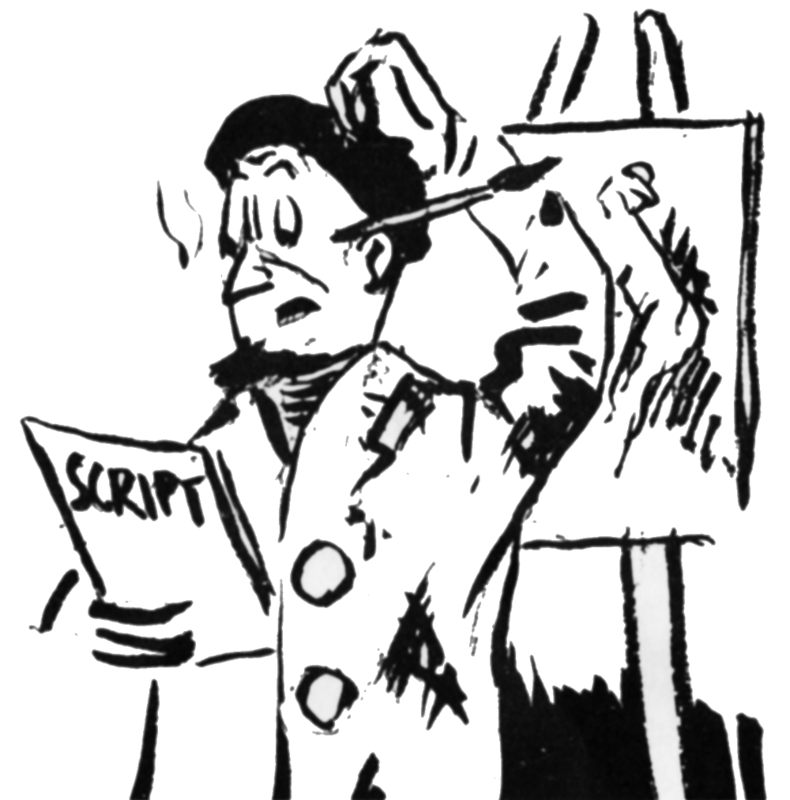 Firstly, an Alpha Designer, after having read the script and discussed details with the Director, sets about designing scenery for the programme. In doing this he attempts to create the illusion of reality and to add impact to the story being told. Television being basically a technical medium, however, he has to take into account in his creative work the part that cameras, microphone booms and lighting will finally play, and also the physical limitations of the studio itself. He will, therefore, liaise closely with Lighting, Sound and Camera Specialists during this phase. When design drawings have been completed, they are passed on to the Alpha Scenery Construction Unit, where skilled carpenters, painters and scenic artists immediately go to work. 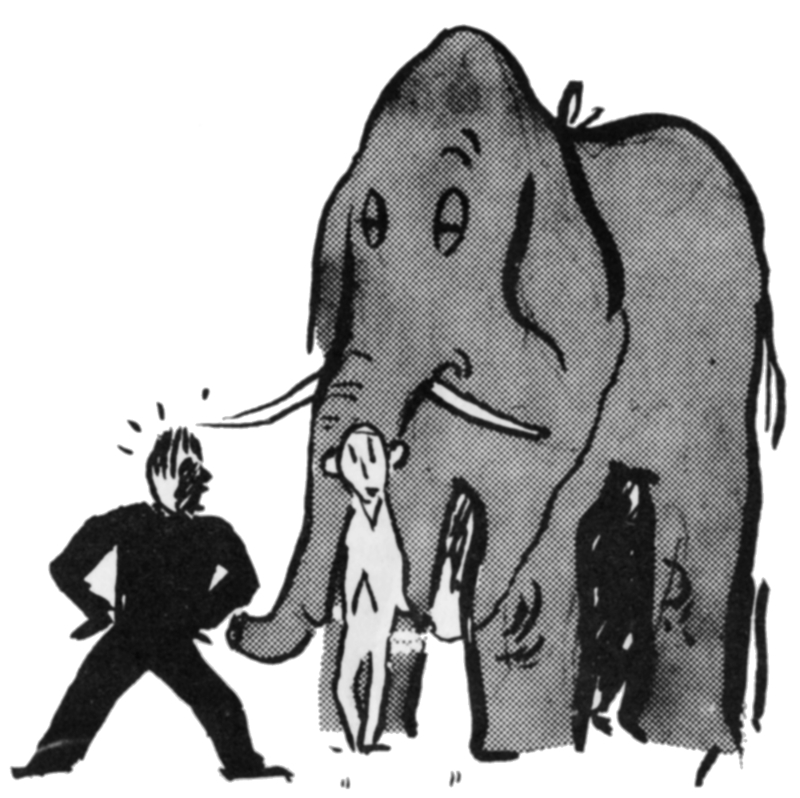 As soon as scenery construction is under way the Designer and the Director will be thinking about Property requirements for the programme, the final list being passed on to the Property Master/Buyer, whose job it is to hire, buy or borrow with the greatest possible speed anything from an elephant to an ‘L’ plate. The Director by now will be rehearsing his artistes at an outside rehearsal room, and at the same time working out on a studio floor plan the position and moves for cameras and microphone booms. When he has a clear idea of his plan of action, a planning meeting is arranged with senior lighting, sound and camera technicians from Alpha. The purpose of this meeting is to iron out any snags that may have been overlooked, and to generally brief the Alpha personnel, so enabling them to deploy their equipment and crew in the most efficient way. As the day of transmission draws near, final requirements for the programme become known and this information is again passed on via the Production Office to the departments concerned. It will include for example Wardrobe, Make-up, Caption, Dressing Room and Electronic requirements, final arrangements for camera rehearsal and feeding arrangements for the crews and cast, plus a host of what the layman may consider to be unimportant details but which, in fact, are a vital contribution to a polished television programme. On the morning of transmission, and as a result of this careful pre-planning, the Scene Master and Property Master and their staffs have transformed the studio into an authentic setting for the play. Cameras,, microphone booms and lamps are roughly in position, and crews are standing by for the Director from the Control Room to give his first instructions for camera rehearsal.